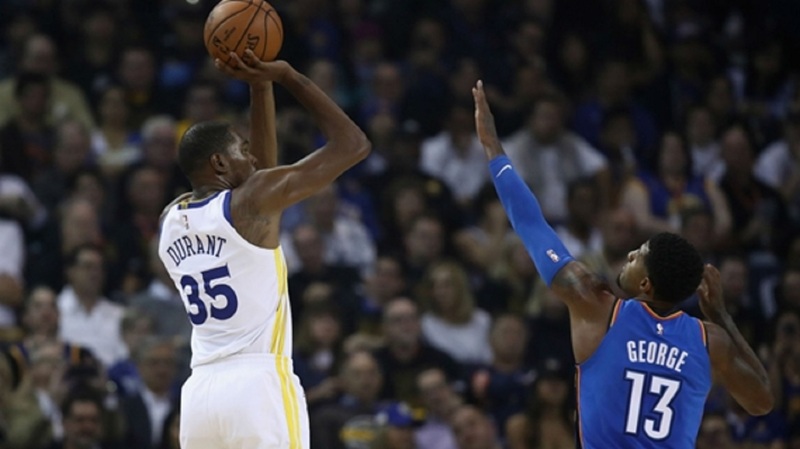 The Oklahoma City Thunder have some work to do in the NBA. Oklahoma City are now 0-4 this season after they blew a 16-point second-half lead to fall 101-95 against Boston at Chesapeake Energy Arena on Thursday. 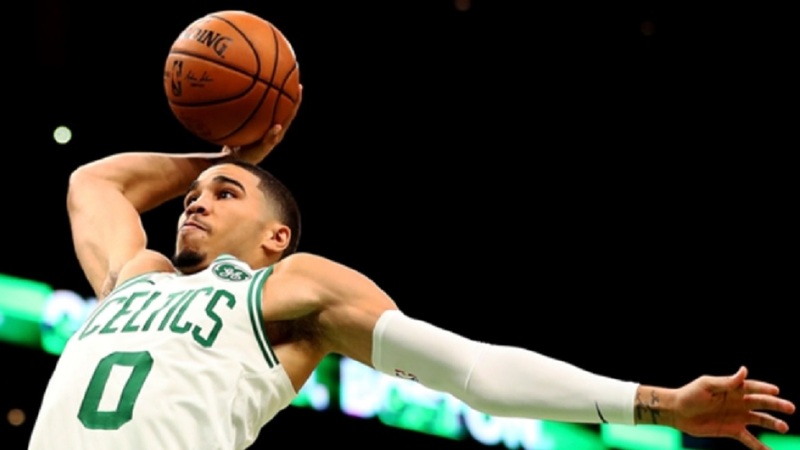 The Celtics went the entire first half without making a three-pointer, but came out in the third and hit nine while dropping 40 points and taking a one-point lead into the final 12 minutes. The Thunder got the lead back for parts of the final quarter, but were unable to fend off the Celtics, who outscored Oklahoma City 67-45 in the second half. A Marcus Morris three-pointer gave the Celtics a 98-95 lead with less than 30 seconds to play which ultimately put the game out of reach for the Thunder. Oklahoma City scored just one point in the final four minutes, 14 seconds of the game. Pistons center Andre Drummond scored 26 points on 11-of-17 shooting and added 22 rebounds in Detroit's 110-103 win over the Cleveland Cavaliers. Portland Trail Blazers star Damian Lillard scored a franchise-record 34 second-half points on his way to a 41-point, seven-rebound and six-assist night in a 128-114 win over the Orlando Magic. 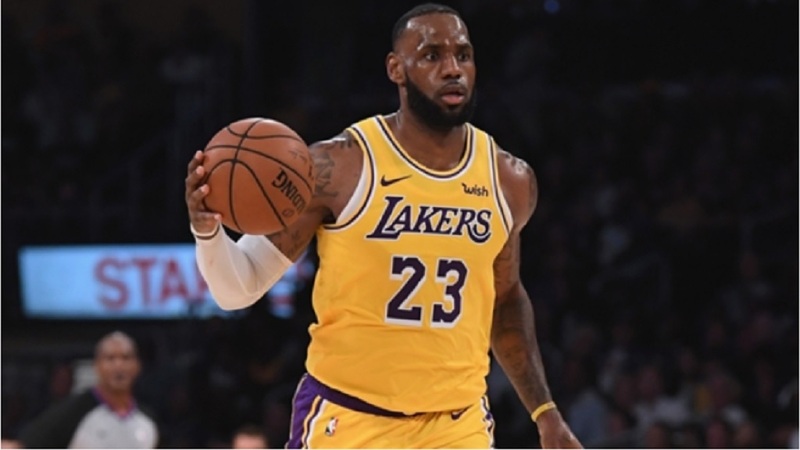 LeBron James' triple-double of 28 points, 11 rebounds and 11 assists helped the Los Angeles Lakers beat the Denver Nuggets 121-114. 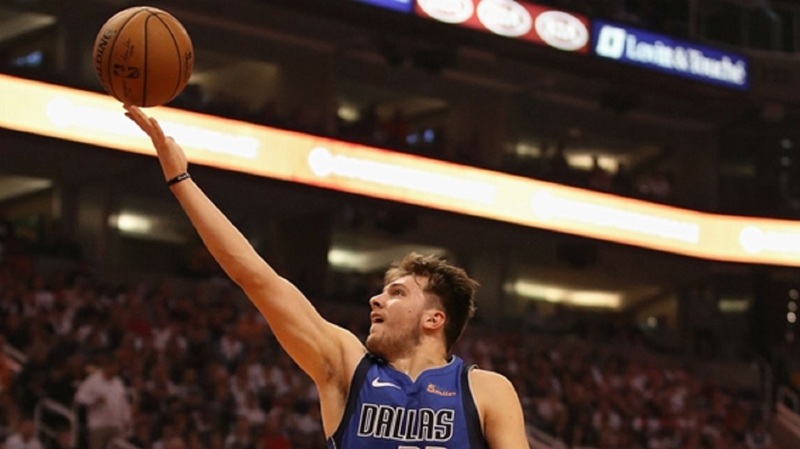 Cavaliers forward Cedi Osman had three points on one-of-eight shooting to go with six fouls in the loss to the Pistons. Cleveland rookie Collin Sexton has some work to do before becoming a star in the NBA, but his first step is not something he will have to adjust much. Giannis Antetokounmpo is off to a great start this season while Jimmy Butler has seen a lot from Timberwolves fans, both positive and negative. The Bucks are hoping to find their way into the top three of the East while Minnesota are all but waiting for Butler to be dealt.